All your favorite TV shows, cartoons, anime subtitled/non subtitled at a click of a button WITHOUT TORRENTS. And if the auto loaded subtitles dont suite you you can import your downloaded subtitles to the player. Watch your favorite series, continue where you left off, and lots more to discover for yourself. 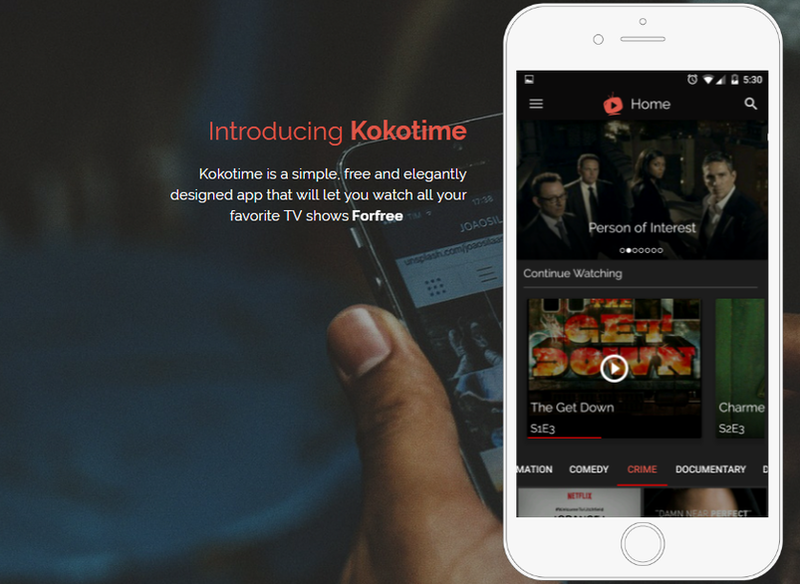 DISCLAIMER : Kokotime does NOT host or upload any of the files available in the app, It simply makes it easier for you to stream them in the apps local videoplayer. 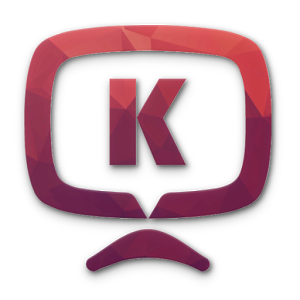 Our database just scraps the internet for streaming links for a list of shows and displays them for you in a native android design. Thus we are not responsible for any content that hosted on on the third-party sites. If you have any legal issues please contact appropriate video owners / hosters.